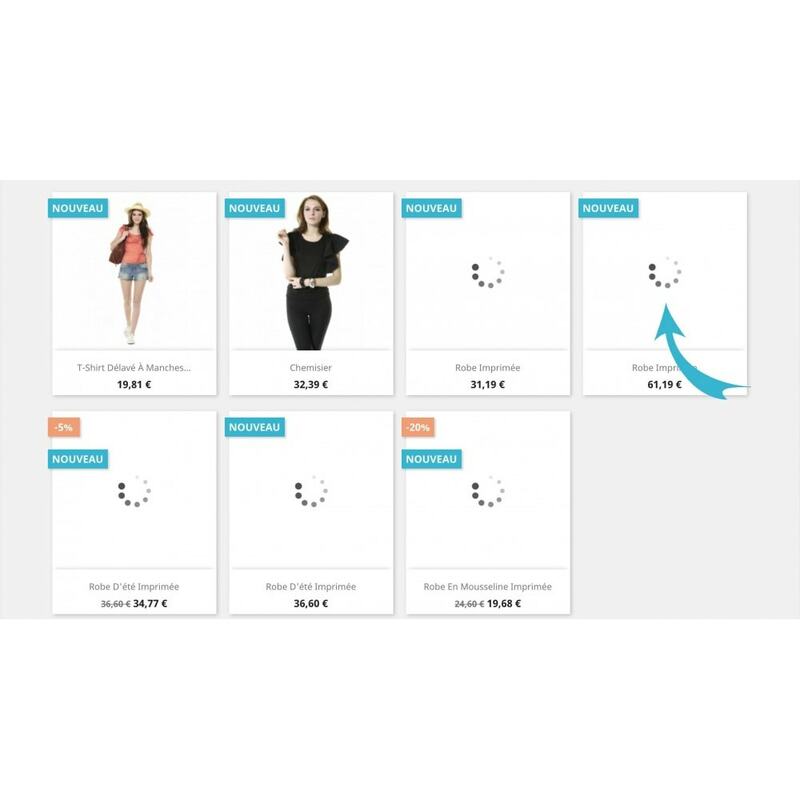 Lazy load module is designed to speed up page loading times and decrease traffic to your customers and users by only loading the content in view. Incompatibility with other modules Lazy load and some slider . - Warning, this module is incompatible with the version of Internet Explorer 1.7 and less. - Reduce images of a size that is too large.